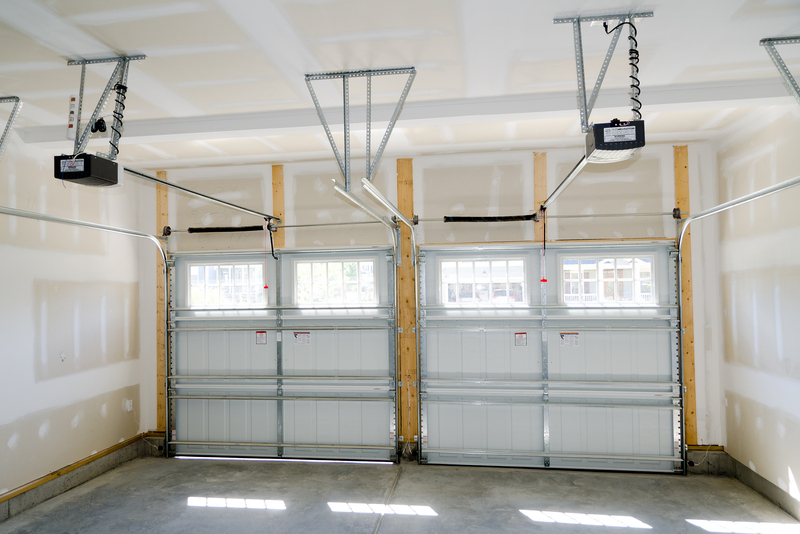 Installing a garage door is a significant investment in the resale value of your home. It is also something that could have scary and expensive consequences if it is not performed by an experienced installer. You can save yourself the stress and worry by hiring an established and experienced garage door company that guarantees their work. You might be tempted to choose an inexpensive handyman or carpenter to save a little money, just make sure that you verify their credentials. A garage door installation is a complex home improvement project that should only be done by a professional. Perfect Solutions Garage Door has fixed many garage door disasters that were caused by low-budget, inexperienced home contractors. An inexperienced installer can cause expensive damage to the tracking or pulley system, they could bust the door during installation, or they could possibly cause damage to valuables in your garage. 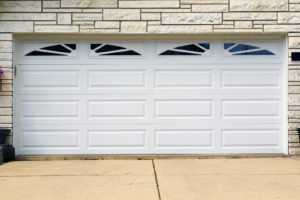 The team at Perfect Solutions Garage Door have repaired and serviced many garage doors that were not properly installed. Most regular, honest people have a hard time believing the worst of others. If you hire an unprofessional or unknown installer, they could be thieves in disguise. 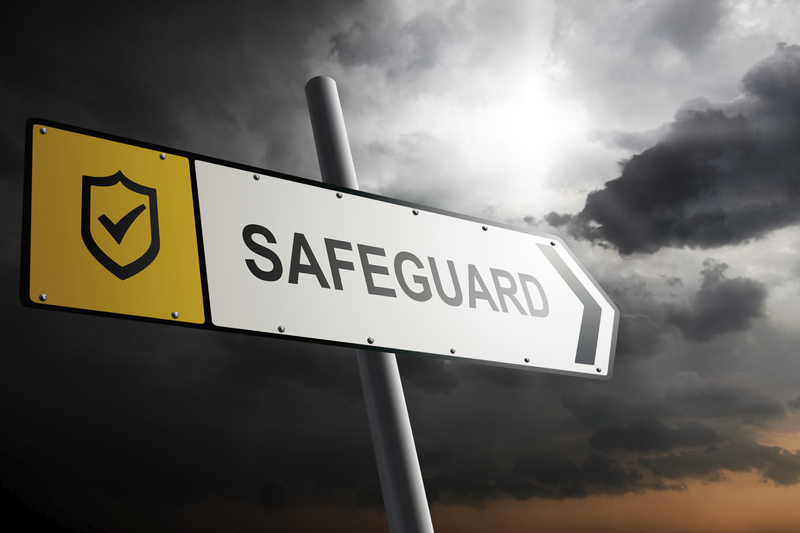 They could take your deposit and run, or they can use the installations as an opportunity to break into your home. 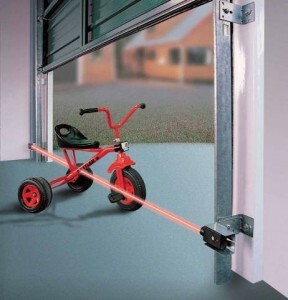 That’s another reason why it is so important to make sure you deal with a professional garage door company. Our garage door experts have seen the aftermath of too many garage door accidents caused by careless installers. They have witnessed pets, children, and adults with serious injuries caused by a garage door that came crashing down unexpectedly. Hiring a professional installer will ensure that does not happen. 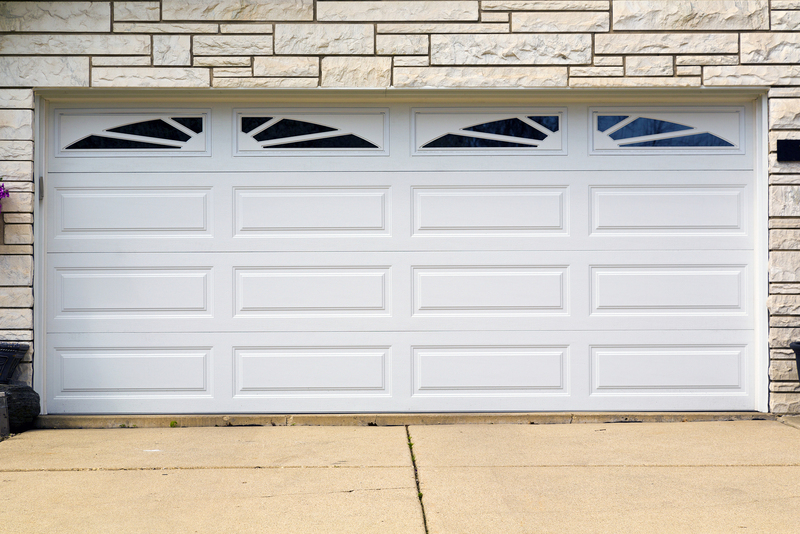 Our garage door installers are often asked to finish projects or handle maintenance problems because the original company has suddenly gone out of business. Be sure to investigate the business’ history and reputation in the Sacramento area before you give them a deposit. Professional garage door installers will help you choose the right material, make sure everything is perfectly aligned, and stand by the finished product. Perfect Solutions Garage Door even offers customized garage doors and security features, so you get exactly what you want. 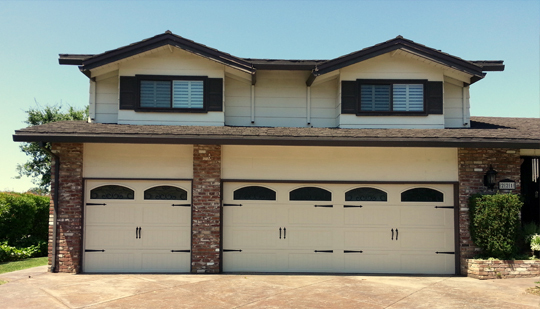 Those are five important reasons why you should hire a professional garage door installer. 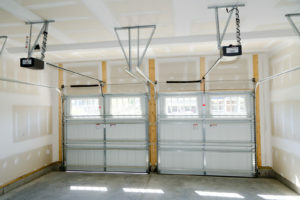 Perfect Solutions Garage Doors has the experience and knowhow to make sure your garage door is properly installed. Please call us for a free quote before handing your deposit over to an unknown installer.